There’s nothing more panic-inducing for a cat owner than to see your cat bleeding or notice an open wound on your cat. Even if your cat hasn’t been in a fight, wounds can happen. If your cats nails haven’t been trimmed recently your cat might give themselves a wound scratching an itch, or if you have multiple cats they might get into a tussle while playing and wound each other by accident. In this article, learn how to clean a cat wound and take care of your kitty in their time of need! The most important thing to do when you see your wounded cat is not to panic. Take a few deep breaths and assess the wound. If it’s deep, or bleeding profusely, then it’s best to call your vet. Your cat may need stitches. But if it’s a superficial wound you can probably deal with it at home. If it’s bleeding the first thing that you need to do is stop the bleeding. Wet a rag, a washcloth or a towel in very cold water and hold it against the wound firmly to stop the bleeding. Your cat might be frightened or in pain. If so, it could be difficult to keep the cat still. If your cat is scared and struggling you can wrap the cat firmly in a blanket or towel to immobilize him or her so you can treat the wound. Once the bleeding has stopped you will need to clean the wound to make sure no bacteria gets into it. 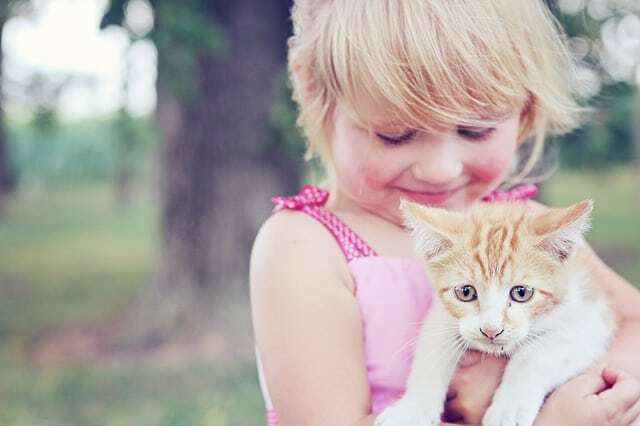 Cat’s claws are notoriously full of infection-causing bacteria, so if the wound is from a cat claw getting it clean and keeping it clean is essential to preventing infection. 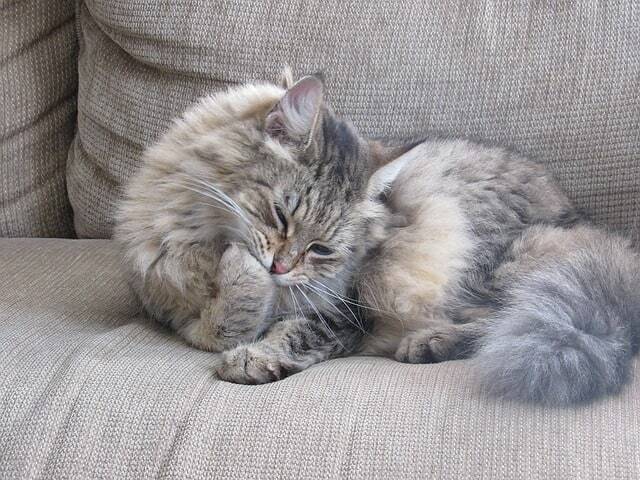 You can clean a cat wound with a solution of soapy water, or you can use an antibacterial product. You should avoid using hydrogen peroxide to clean a cat’s wound as it will sting the cat and it can damage the skin tissue around the wound. Instead, use an antibacterial product like Vetricyn, which is designed for animals. You can also use Neosporin or another antibiotic cream. Just make sure that the cat can’t lick the cream off the injured area. Once the wound is clean, gently pat it dry with a towel or paper towel. If the wound isn’t deep you may not need to bandage it. 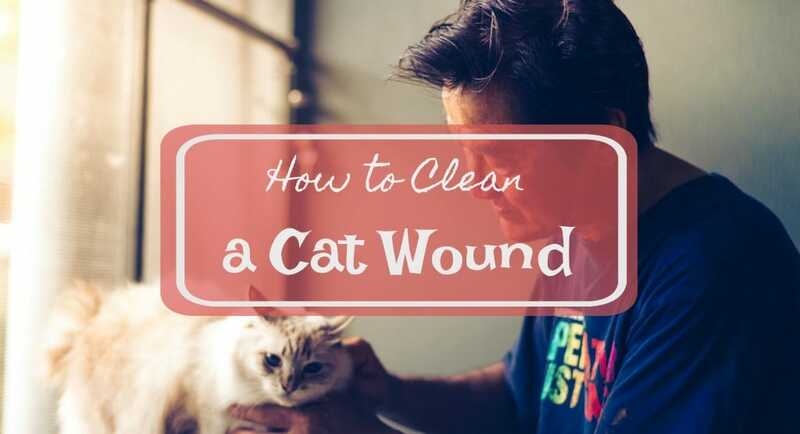 But if the wound is in a place where the cat will get it dirty, like on a paw that will come into contact with litter in the litter box, or at the base of the tail, bandage it to help keep it clean. The best thing to use to bandage a cat wound is Vet Wrap. Vet Wrap is a self-adhesive bandage that you can cut to size to fit over the wound. There are many different colors and sizes available. There is also a “no chew” version that has a bitter taste so that your cat won’t try to chew the bandage off. Don’t use regular adhesive bandages because they will stick to the cat’s fur and can rip fur out upon removal. Wrap the bandage firmly around the wound but don’t make it too tight. 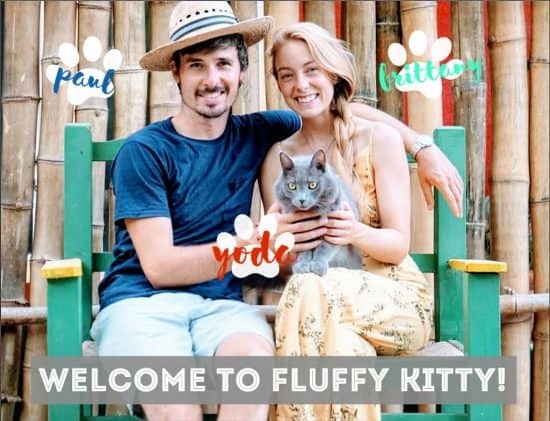 Make sure that the cat can move freely and comfortably. Cut the bandage to make sure it fits well. The bandage should be changed daily until the wound is healed. When your cat is wounded the biggest danger is from infection. So you should check the wound daily to see if there are any signs of infection. If you notice any of these signs of infection call your vet. Pain or tenderness around the wound. Pus or oozing of the wound. Redness around the wound or in the skin around the wound. Heat or warmth around the wound. If you are cleaning the wound and changing the bandage daily the wound shouldn’t become infected. But you need to check every day to see how the wound is healing. 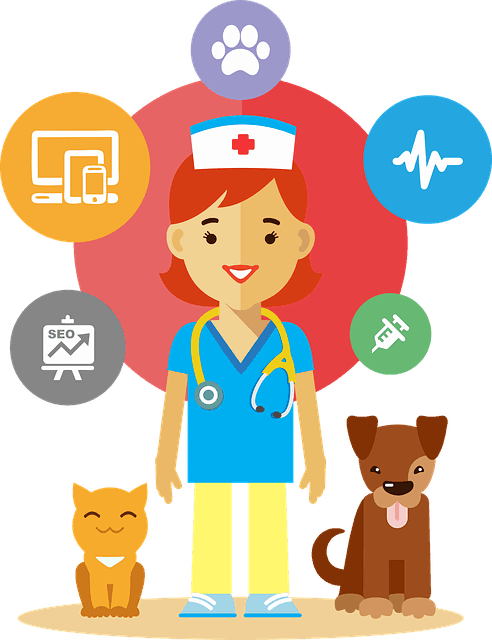 If the healing seems slow or if you notice any signs of infection don’t wait to call your vet. Every home where there is a cat should have a pet first aid kit. You can buy pre-assembled kits or you can assemble your own. If you make your own kit make sure that you replace items as you use them. Cat grooming bag – This will make it easier to handle a frightened cat or a cat that is in pain. The phone number of your vet and also an emergency vet nearby in case your vet is unavailable. It is scary to see your beloved cat with a wound. But if you are able to act quickly you can spare your cat a lot of pain and possibly having to go through treatment for an infected wound. Make sure to trim your cat’s nails regularly. Make sure that you have a cat first aid kit ready to go and you will be able to confidently clean a cat’s wound at home. As much as we want our precious cats to never have an injury or a wound they do sometimes get into trouble. Knowing how to clean and dress a cat’s wound will lower the chances of infection. When your cat has a wound stay calm and take action. If you are calm that will help your kitty stay calm!